What a busy week we had this week! We were able to enjoy all the hard work of our students for the annual Musicale performance! It was fantastic! Also on Tuesday, our 34 Kickball team won the City Championship! They played one of the best kickball games I have ever seen - hats off to a great Nativity team that put up tough competition. We had a number of runners then place in the City Championship for Track and Field and capped off the busy week with a wonderful Legacy of Giving dinner on Thursday night! There are so many great things going on here at Holy Name! We have one class already at capacity for next year and a couple of other classes close! If you haven't re-enrolled for next year, please contact the office to do so quickly! If you know of other families that are looking for a great, Catholic education for their children, please spread the word! Look for Forms coming home with your child on Monday. 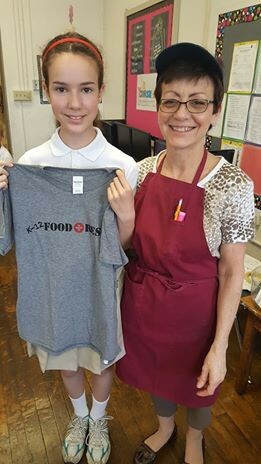 Congratulations to Clare for her help with the Food Rescue Program! Please contact the office if you would like one. They are $22.00 each and it will be 1st come, 1st serve. 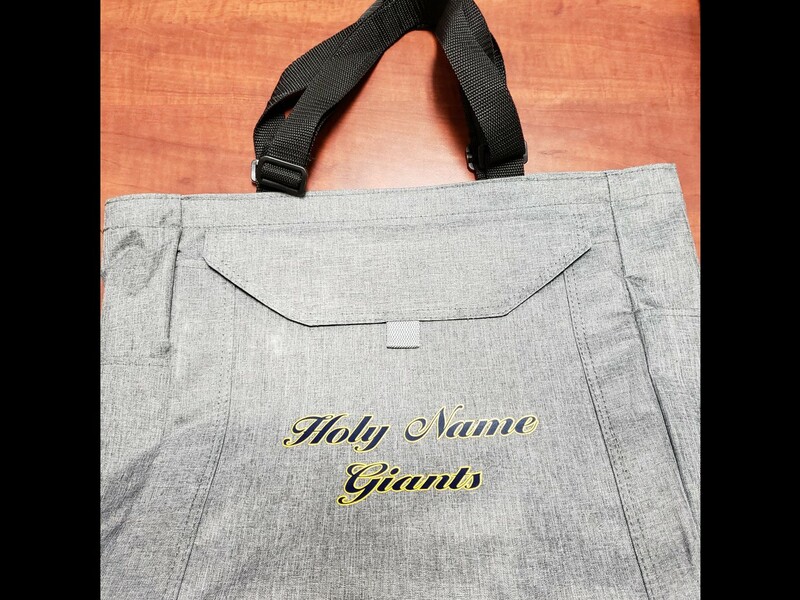 These bags are $30.00 and we have them here in the office. You can pay over the phone with a credit card, cash, or check ( made payable to Holy Name). Parents, If you have a student in 5th through 8th grade and would like them to bring their medications home, please send a note notifying us and we will send it home with them. 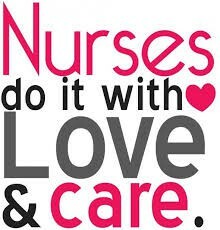 Parents of students in Pre k - 4th: Medication needs to be picked up in the nurse's office. Extended Care statements went home with the students today. Please check your student’s folder for the bill and pay accordingly. Thank you for sharing your wonderful children with us. The Roncalli Boys Cross Country team is seeking incoming freshman who are interested in joining our team this summer. If that is you, please contact head coach Jeff Buckley at boysxc@roncalli.org or call or text to 317-506-1821 for information. All are welcome, no experience necessary. The Roncalli Summer Cross Country Camp is open to all boys or girls, grades 3-9. The camp will take place from June 4-9 at 6:30 pm. Go to https://www.roncalli.org/AthleticCamps for more information and to register. There is still time to register for this summer's academic camps at Roncalli! An American Sign Language Camp will introduce ASL through interactive games and lessons. A session will be offered for grades 1-8. A STEM Camp will help fill your child's summer break with engaging science, technology, engineering, and math activities designed to keep young brains entertained and stimulated throughout the summer. This camp is open to grades 4-9. 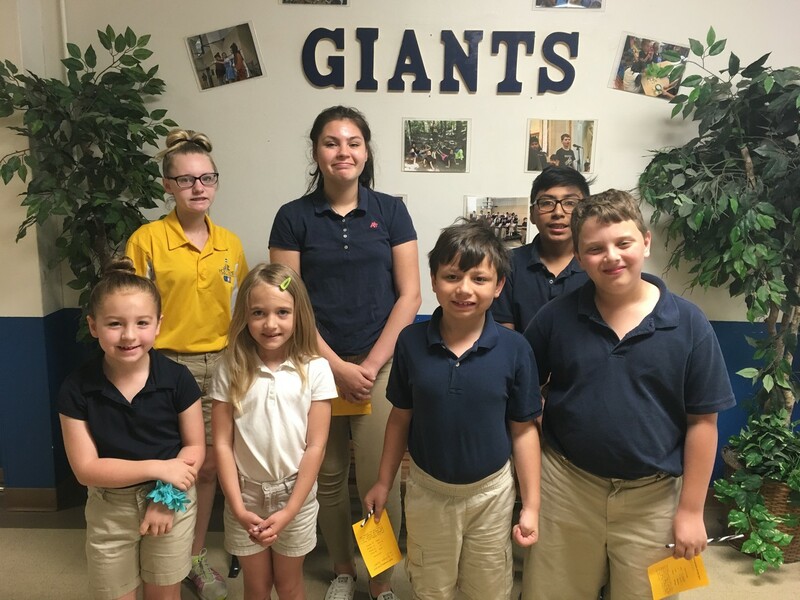 Math Gaming will strengthen students problem solving skills by participating in strategy games like Sequence, Five Straight, Mancala, and others, and it will be open to grades 5-8. Lastly, the Young Authors Camp will offer middle school campers the opportunity to compose, revise, collaborate, and share original writing. The week will focus on generating stories and characters, improving writing skills, giving and getting feedback on drafts, and publishing campers’ very own masterpieces. *Grades indicate the grade that the student will be in for the 2018-2019 school year. Registration for all camps will close on Friday, May 18, 2018. 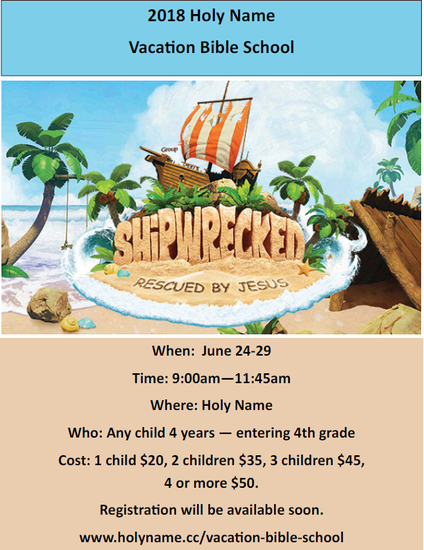 Please contact Allie Ross at aross@roncalli.org to get your students registered for any camps. 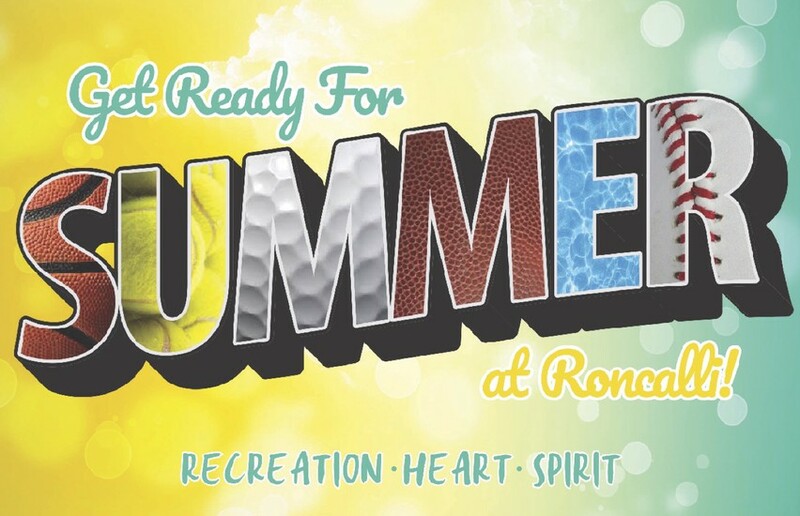 Roncalli High School will again offer many different sport camps this summer for elementary age student athletes currently in grades K-8. These camps are conducted by members of the Rebel coaching staff and serve to provide fundamental instruction in each sport as well as a wonderful opportunity to have fun in a friendly and nourishing environment. (788-4094 or 787-8277 ext. 263). How do I purchase a Rebel VIP Member Card? 1. You may purchase a half page ad in the Roncalli 2018 All Sports Fall Program for $275.00. This purchase provides you with an ad as well as the VIP Card. The program is distributed at all home sporting events, and will be available for view on our Roncalli High School website. The program features photos of our 2018-19 Senior Fall Athletes, fall team photos and a preview of the season from each sports coach. It includes a review of the previous year winter and spring sports season as well as a capsule look at the upcoming winter and spring sports seasons. 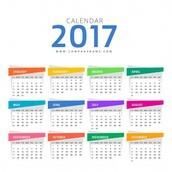 If you advertised in this year’s program you will be contacted with the opportunity to renew your member card and ad. The Roncalli High School All Sports Program- Ad Campaign is the primary fundraiser for the Roncalli Athletic Boosters. ALL proceeds from this Ad Campaign go directly to support the athletes, coaches and teams at RHS. It has been a real blessing for our school. THANK YOU FOR YOUR SUPPORT – GO REBELS! or Junior who is interested in cheering at Roncalli for the 2018-2019 school year. Earn money towards tuition through the Future Foundations Program! families the opportunity to work events at Lucas Oil Stadium and Victory Field in order to earn money towards tuition. We are currently filling our schedules for the Indy Eleven at Lucas Oil Stadium and the Indianapolis Indians at Victory Field. A percentage of all money earned is also contributed to the school's Endowment. If you or any family/friends would be interested in working these events, please contact Jeff Traylor at jtraylor@roncalli.org or (317) 787-8277, ext. 203. 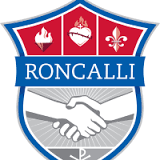 Roncalli is excited to welcome the Class of 2022 next fall! As a reminder, the Application for Admission is now available online at www.roncalli.org. To access the registration site, please click the text that reads "Complete Admission Application Online" underneath the scrolling photos. Once the application is complete and the $100 registration fee is received, you may continue the registration process. 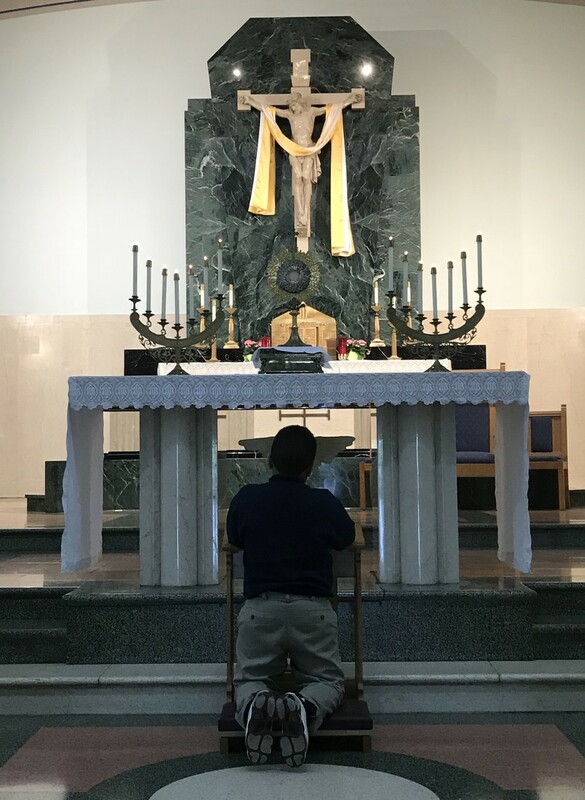 For those who have not been in a South Deanery Catholic grade school for grades seven and eight, those next steps will include scheduling an admissions interview for Saturday, January 20 (limited space available). 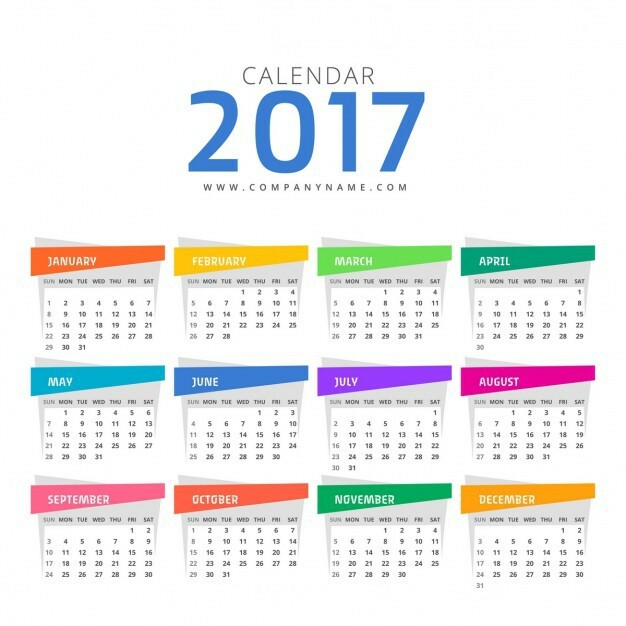 For all others, it will be scheduling your appointment to meet with your student's counselor to create their freshman year schedule. Please contact Director of Admissions Allie Ross at aross@roncalli.org or (317) 787-8277, ext. 243 with any questions. The café serves breakfast between 7:00-& 7:20 AM. There are both hot and cold options. Cost is $1.85. If your family is free or reduced for lunch, breakfast is also free or reduced @ $.30. Breakfast at school is a great way to start your day! 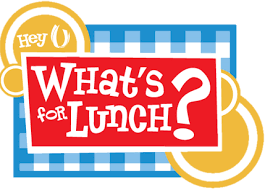 Cafeteria low and negative balance notices emails are sent on Wednesday and Friday. Please pay and negative balances and fund your child’s account for future purchases. 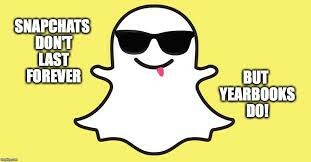 We would like to have all accounts current when we go on Spring Break. As always, call and/or email me with any questions @ lstevenson@holyname.cc. Thank you. Field Day: Choices are ham, turkey or pbj. We will provide fruit, bottles of water, cookies and potato chips.